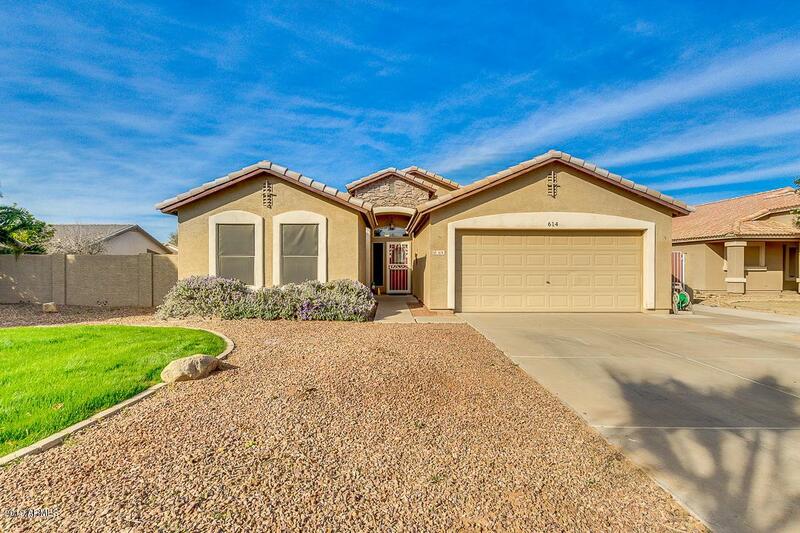 Amazing 3 bedroom 2 bathroom, single level home located near Downtown Gilbert! 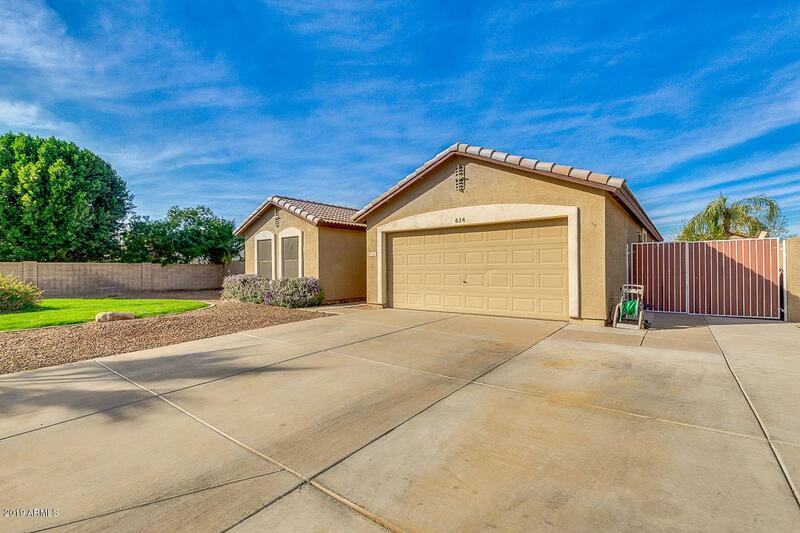 Beautifully landscaped front and backyard, RV gate, brand new AC unit and stone accents. 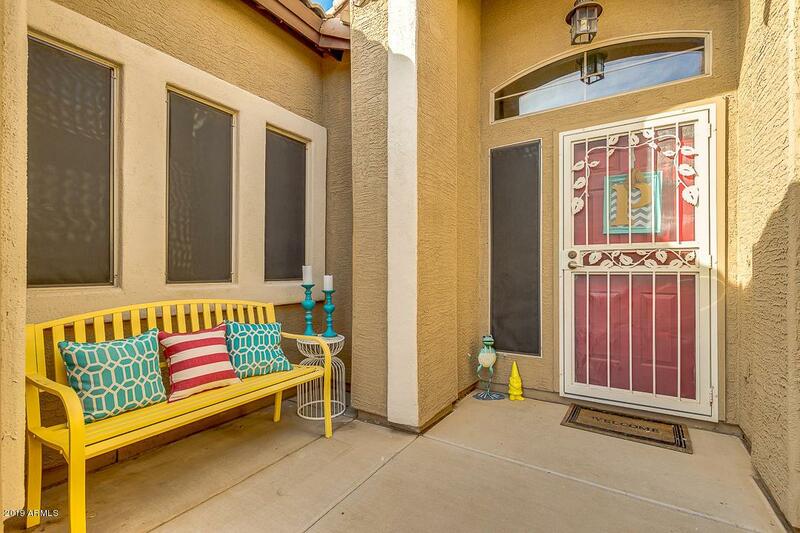 Fabulous interior features: vaulted ceilings, and designer paint tones. This lovely eat-in kitchen offers granite counter-tops, ample cabinetry with crown molding, pantry, tiled back-splash, centered island with breakfast bar, and upgraded stainless steel appliances. Inside the master suite you will find a full bath with dual sinks and walk-in closet. Incredibly spacious backyard is comprised of covered patio, Gazebo, grassy areas, and sparkling blue pool ready for entertaining. 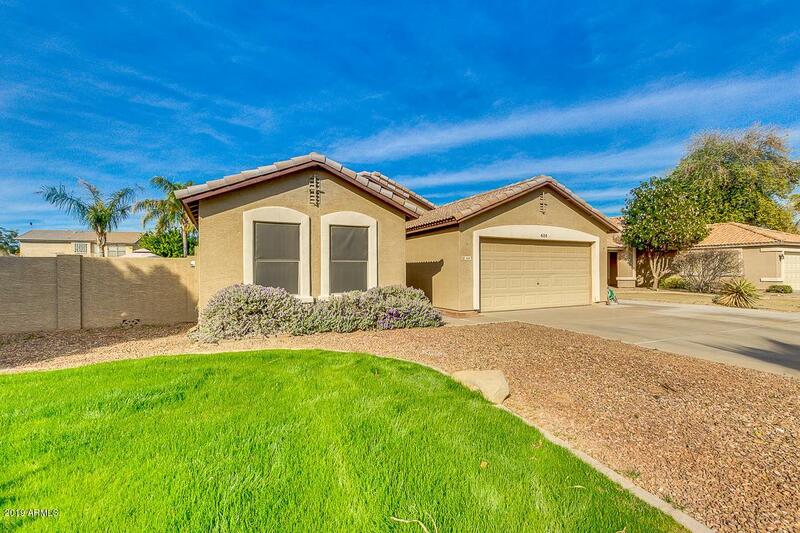 Within walking distance to parks, restaurants and entertainment. MUST SEE!